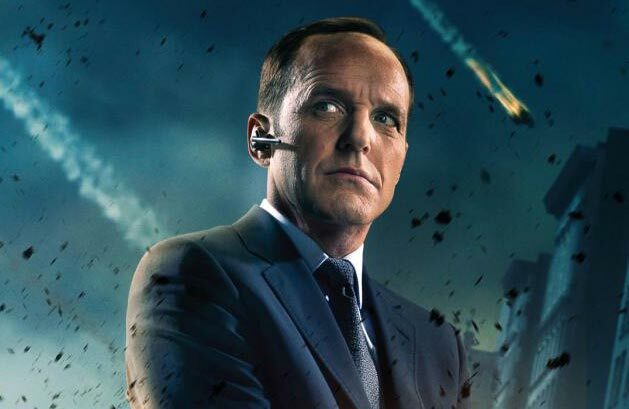 It’s official, Agent Coulson survived Loki’s attack! My theory (and a lot of other nerd’s theory’s) has been confirmed (sort of). Agent Coulson did not die in the Avengers. Instead, Nick Fury lied, just to get the misguided superheroes head straight and focus on what needs to get done. Anyway, I was a bit sad, and angered when I first saw the Avengers, then, when I saw it again a few more times on Blu-Ray, it just didn’t add up. Why would Phil just die like that, after being in 2 Iron Man‘s and in Thor. Then, the S.H.I.E.L.D TV series was announced and it was said that Phil was going to be in that show. So I wonder which of the upcoming Marvel movies will Clark Gregg get resurrected. Anyway, Whedon just wrapped up the pilot episode, and I cannot wait to see this show. YESSSSS. He is the glue that holds the Avengers together! But what is this talk about a S.H.I.E.L.D. TV Series? How far can they really take it? Ergh. it’s said to follow nameless agent’s. who know’s how it’s gonna pan out. Whedon is leading it, so it can’t be all that bad. I’m just happy Phil is alive.